Choreographer Liz Lerman is renowned for her community-based creative process, her inclusion of multi-generational and nontraditional dancers, and a repertoire that melds social engagement with beautiful movement. 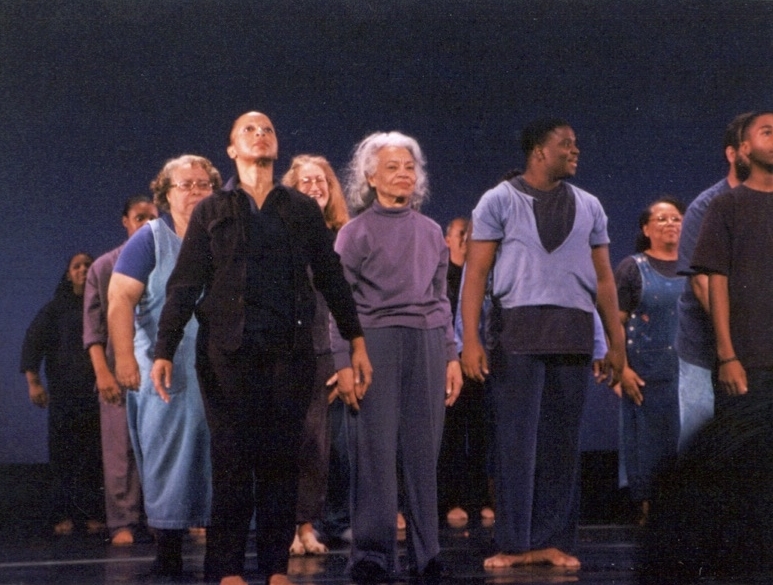 In 1999, her company, Dance Exchange, launched the Hallelujah Project, working with partners in various communities to create works that responded to the question, "What are you in praise of?" Dance Exchange was invited by the University of Michigan's innovative arts presenter, the University Musical Society, to do a Hallelujah collaboration in Detroit and Ann Arbor. UMS asked the Arts of Citizenship to facilitate the community engagement, and I organized partnerships with a range of Detroit community and arts groups, including the Winans Academy of Performing Arts, Hannan House Senior Center, and the All-City Men's Dance Group. 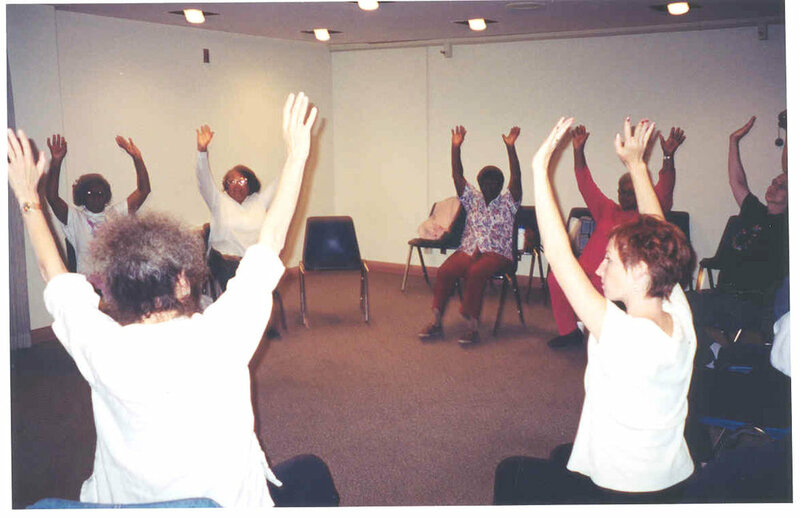 In several short-term residencies between 1999 and 2001, Liz and her company built campus and community relationships and developed themes in dialogue with students and partners. At the same time, I curated a series of related community projects. UM Dance faculty Robin Wilson and I team-taught a course in which dance majors led movement classes and workshops at Winans Academy and Hannan House and produced an end-of-term community performance. Other UM classes led writing workshops at Winans Academy and created an anthology of video autobiographies with the All-City Men's Dance Group. 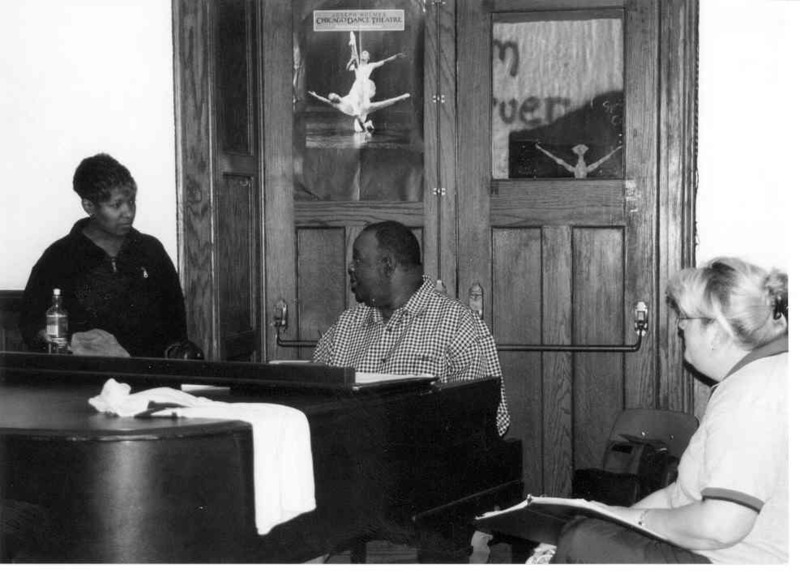 In spring, 2000, Liz staged her acclaimed work "Still/Crossing" in Detroit's Music Hall. (I was privileged to be in the community ensemble for that piece.) The performance was a kind of promissory note for the new Hallelujah work, to be presented a year later, in the fall of 2001. "Paradise lost and found" became the focal theme of the work that Liz Lerman and Dr. Hawkins created, in collaboration with their companies. The gospel-dance piece explored the loss of both the original Eden and the paved-over Paradise Valley of black Detroit. Like "Still/Crossing," the piece integrated professional performers with a multi-generational ensemble of community members drawn from the project's university and Detroit partners. Dance Exchange arrived in Ann Arbor for the culminating, month-long residency on September 9, 2001. Two days later--while Liz and the dancers were in a morning workshop at Hannan House--our lives were rocked by terrorist attacks, and the theme of "paradise lost and found" took on new resonance. Working with the University Musical Society, Dance Exchange and the Rudy Hawkins Singers reframed the performance, dividing it into two parts. The first opened with brief reflections on 9/11 from nine local interfaith leaders; then members of Dance Exchange invited audience members to learn a gestural dance of mourning and celebration. After an intermission, "In Praise of Paradise Lost and Found" was performed in full, but with a new ending: the ensemble performed the dance that the audience had just learned at their seats. The evening was extraordinarily moving--and an extraordinary example of collaborative, creative response to the world in real time. You can read more about the Michigan Hallelujah Project, written by John Borstel of Dance Exchange, here. You can read Liz Lerman's personal reflection on the project, "Walking The Thin Border: Some Thoughts On Art and Faith," here.